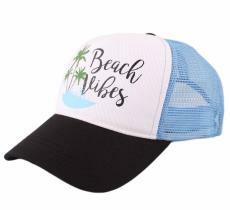 Here comes the summer! 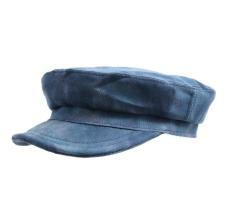 Hurry, a cap! At the peak of summer, when it is necessary to protect oneself from the sun then better do it with style. 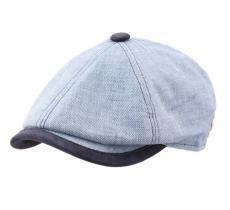 Our fashion leaders have created for you the latest trend selection in summer 2010. 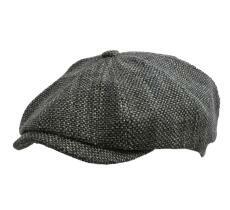 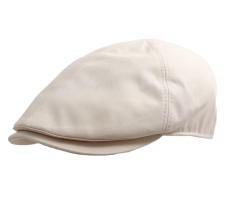 Light textile fibers for pleasant comfort, linen caps, net caps anti-sweat, light berets caps... A refined style for a fresh and bright look. 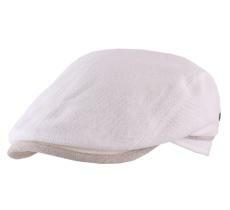 Linen, cotton and natural fibres are ready and in time! 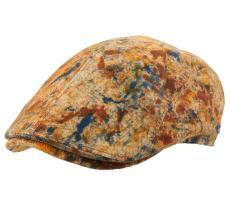 And as for the colors, every single taste will be satisfied. 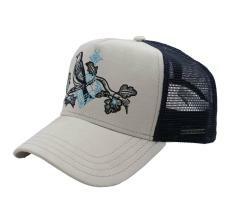 For the bolder ones, you'll be glad to discover tropical or flower printed patterns. 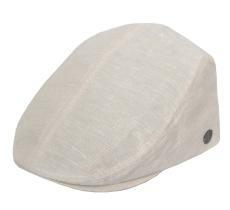 Summer caps are essential accessories to protect oneself against summer heat , a fashionable up to date protection with the latest style trends. 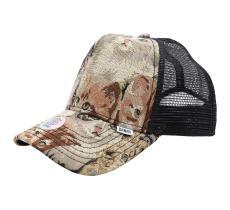 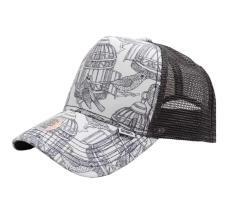 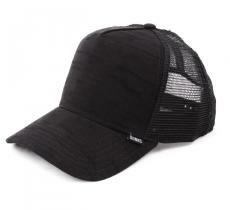 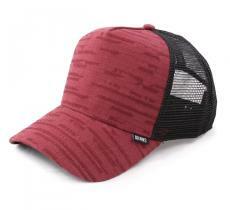 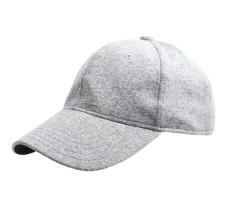 Cadets, small peaked caps, trucker caps with mesh, everything is on cap 4U. 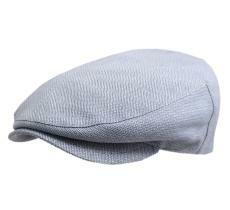 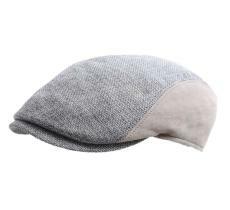 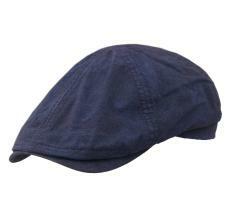 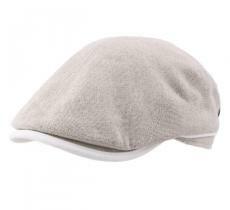 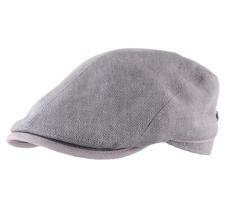 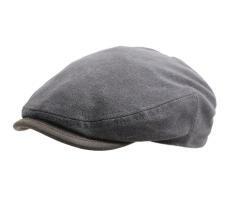 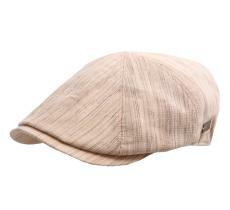 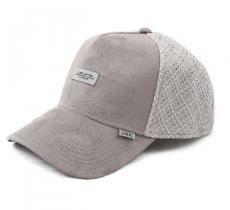 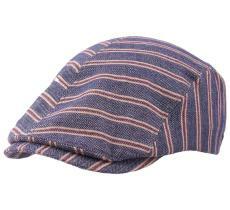 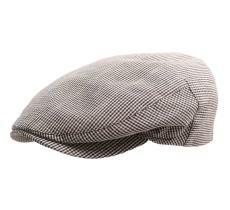 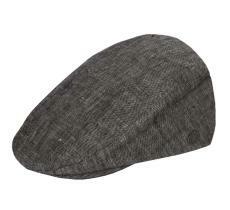 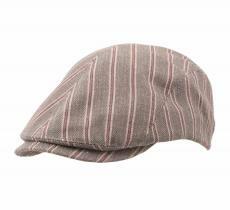 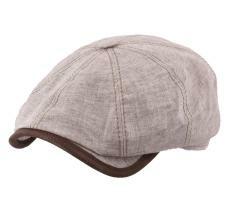 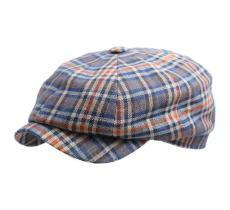 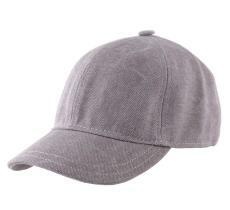 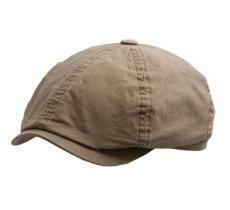 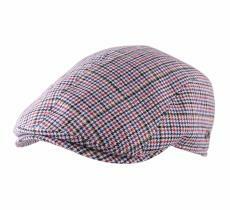 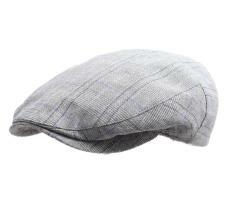 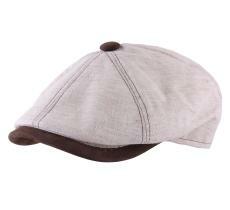 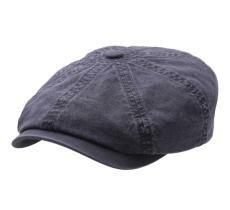 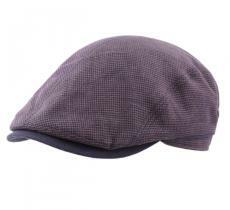 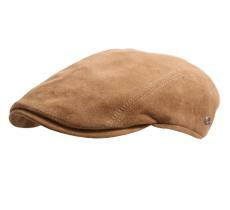 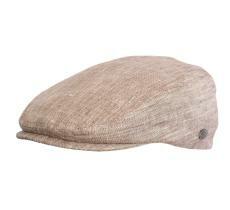 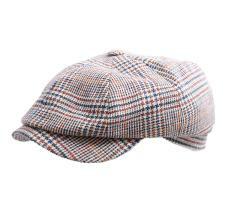 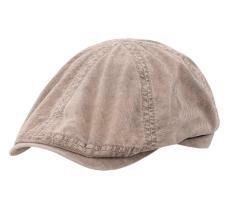 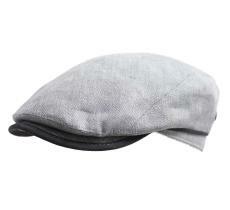 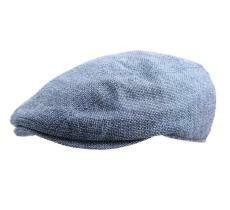 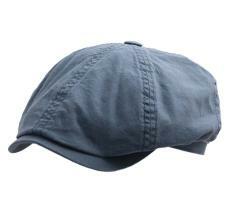 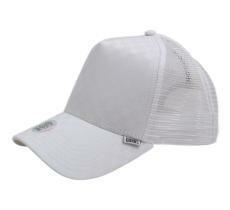 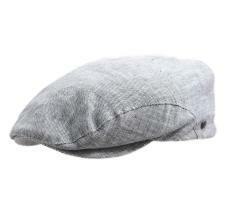 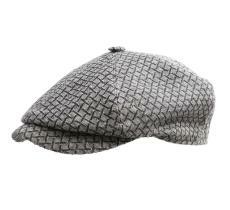 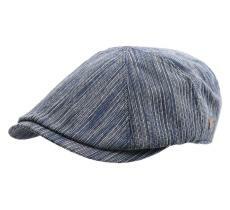 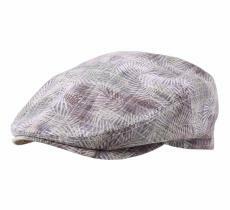 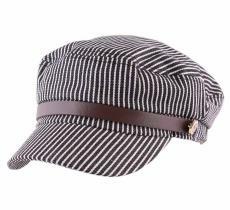 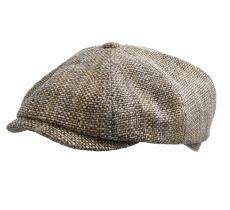 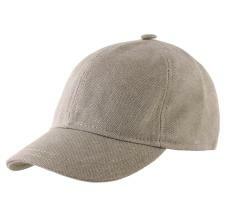 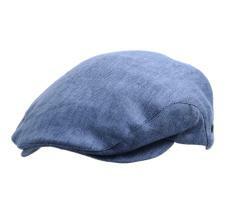 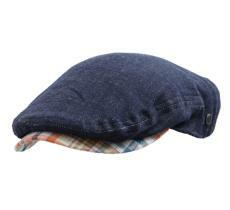 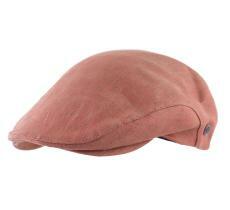 Stylishly chic and classy linen caps for a 100% fashion summer.